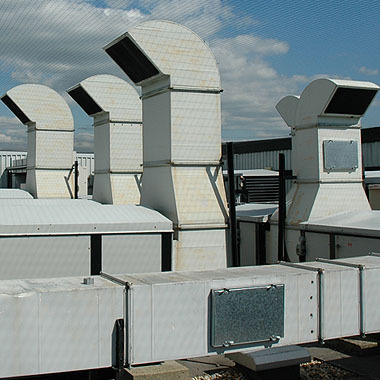 Established in 1987, Glidefield offers a ‘one stop shop’ for air conditioning and duct work, from concept and feasibility through detailed design, implementation, installation, to the final handover to our clients. We deliver our services across a wide spectrum of sectors to an equally wide range of clients. Glidefield are fully experienced in all aspects of Air Conditioning and Refrigeration Systems including renewable technologies and sustainable project solutions. We design, manufacture and install ducting and supply a full range of dampers and grilles to meet all requirements. Pre-insulated Aluminium Duct System. 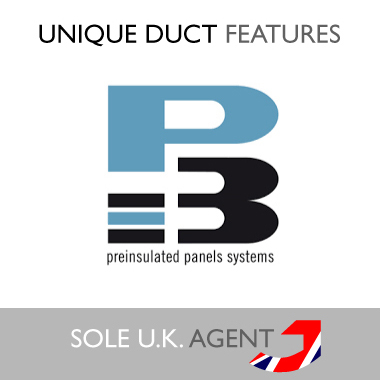 Ideal for architectual enhancement or with careplus, self cleaning and antimicrobial duct.